The New York Times today ran a powerful story ahead of the May 21st opening of the 9/11 Memorial Museum . It promises visitors a "gut-punch experience". 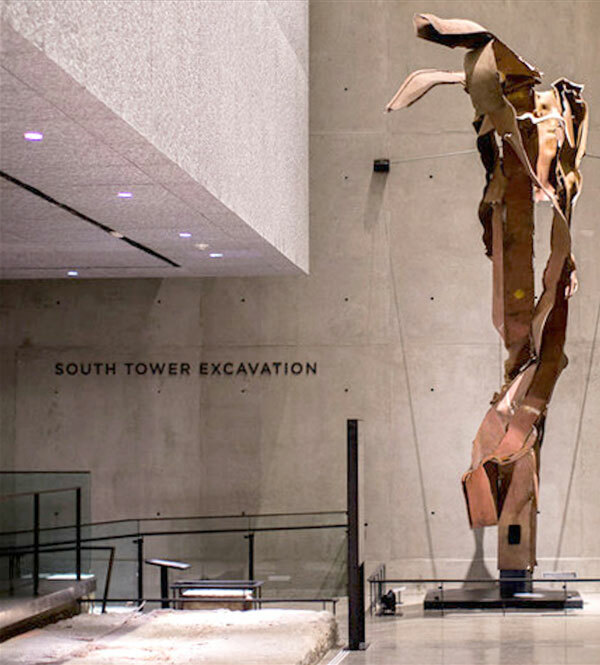 For C&G Partners, after a decade of service on the 9/11 Memorial design team -- responsible for wayfinding and signage for the Memorial Museum, Pavilion and Plaza -- we are humbled, proud and honored to see everyone's hard work realized. Most of all, our hearts go out to all those for whom the opening will be a bittersweet day, who still feel loss.